Multiple layers of natural latex (8 inches) encased in organic cotton velour and wool make a luxurious organic mattress with a fantastic feel! Free White Glove Shipping plus two FREE standard Ergo 6500 (shredded rubber) pillow(s). Availability: Ships from the manufacturer in 2-4 weeks. There are three firmness options: soft, medium, and firm. If you would like your firmness level to be different on each side, please choose, for example “Medium/Firm” for Medium on one side and Firm on the other. 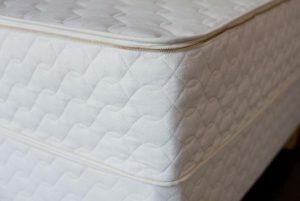 If you would like your firmness level to be the same on each side, please choose, for example, “Medium/Medium” for Medium on both sides (please note, you cannot choose different firmness levels for Twin or Full mattresses). The Vimala mattress is made of 3 layers of natural rubber encased in a pure wool and cotton zip off casing. The bottom layer is a 2 inch firm layer. The middle layer is a 4 inch layer (choose soft, medium, or firm). The top layer is a 2 inch layer of soft. 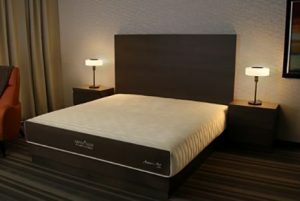 For the middle layer, you can choose different firmness levels for each of the two sleep zones (queen and king only). Read more about the natural rubber in the Green Sleep mattress. All layers of natural rubber are individually wrapped in organic cotton tricot. 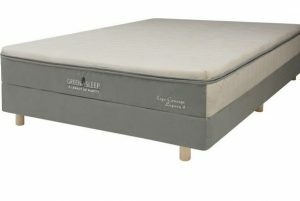 The casing of the Green Sleep mattress is an organic cotton velour quilted to pure wool. Read more about our pure wool and organic cotton. 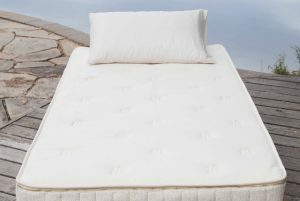 Savvy Rest Organic Serenity 1 layer Talalay 2 layers Dunlop $2,149.00 – $5,394.00 Nine inch customizable latex mattress with one layer Talalay latex and two layers Dunlop latex. 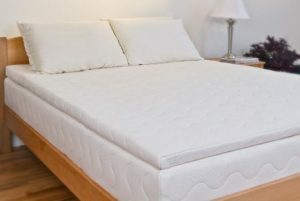 Freefrom Simple Mattress $900.00 – $1,700.00 On Sale! 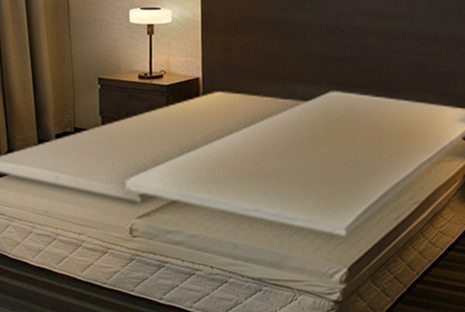 Fantastic prices on a six inch natural latex mattress with a convoluted latex layer for ultimate comfort and breathability. 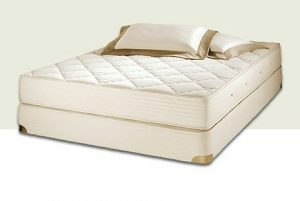 Suite Dreams Natural Rubber Mattress $1,599.00 – $4,199.00 Nine inches of natural rubber for a healthy and comfortable mattress. 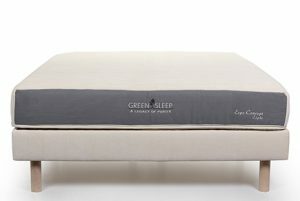 Green Sleep Ergo Concept 8 Natural Rubber Mattress $2,929.00 – $7,567.00 The Ergo 8 Natural Rubber Mattress features 8 inches of natural latex enclosed in organic cotton and wool. The Ergo 8 allows for individual customization on both the right and left side of the bed as well as the head, middle and foot sections of the bed. 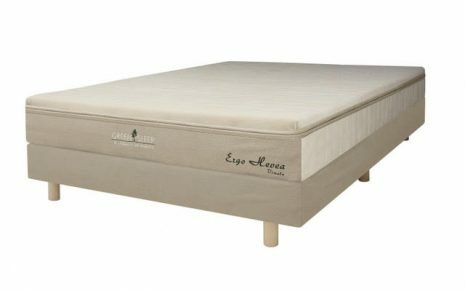 Bella Sera Nove 3 Organic Mattress $1,350.00 – $3,291.00 On Sale! 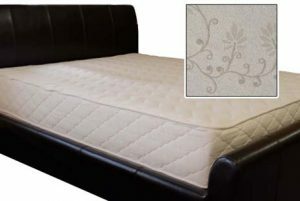 Natural and organic mattress with three layers of 3 inch dunlop latex. Choose soft, medium, or firm for each layer! On sale for 25% off! 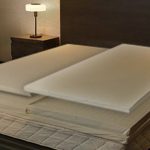 Bella Sera Nove 3 Pillowtop Organic Mattress $1,927.00 – $4,199.00 On Sale! Fully customizable mattress with the added softness of a pillowtop! On sale for 25% off! 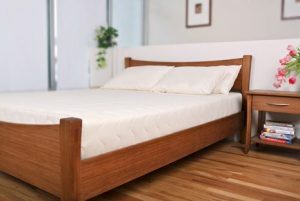 Savvy Rest Organic Serenity Natural Talalay Mattress $2,499.00 – $5,994.00 Our best selling Organic Serenity, but made with natural talalay latex. Green Sleep Ergo Concept Legacy 9 Natural Rubber Mattress $3,299.00 – $5,529.00 The Ergo Legacy 9 mattress allows for individual customization on both the right and left side of the bed as well as the head, middle and foot sections of the bed.